The old port of Limassol was constructed in the 1950s during the British rule. It served as a supplement to the port of Famagusta and served the country's freight and passenger traffic for about two decades. As evident by its construction, it was meant to function as a port for boats. In particular, only small ships could bind to it while all the rest remained at the anchor, and the handling of cargo and passengers between the ships and the coast was done with barges. 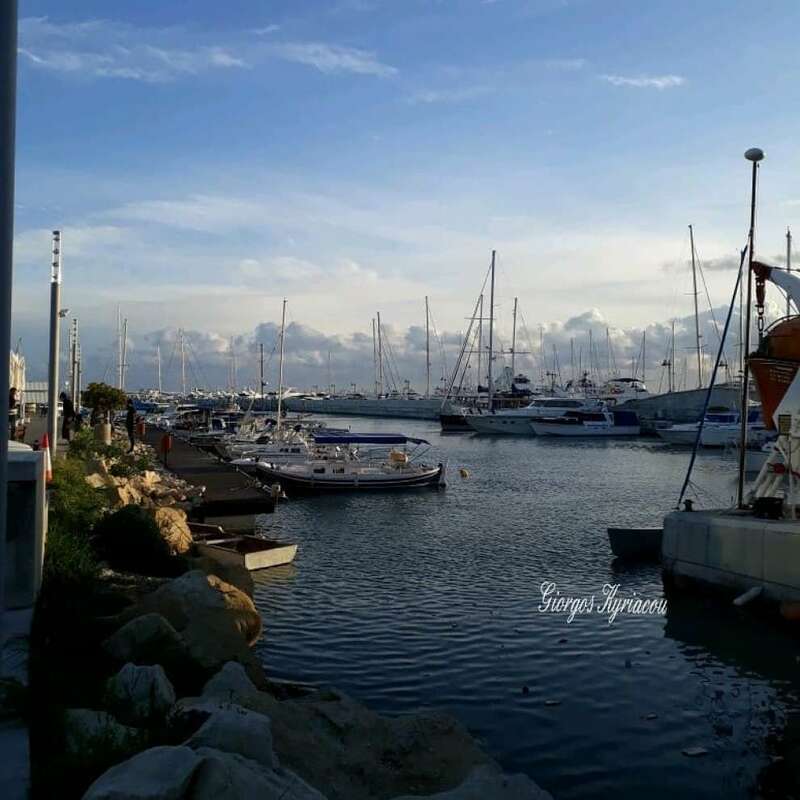 The old port of Limassol was used both as a commercial and a passenger port until the construction of the new port of Limassol in 1973. In 1979 the old port ceased to play any role in the naval activities. It was limited only to the service of fishing boats, pleasure boats, port police and naval vessels. 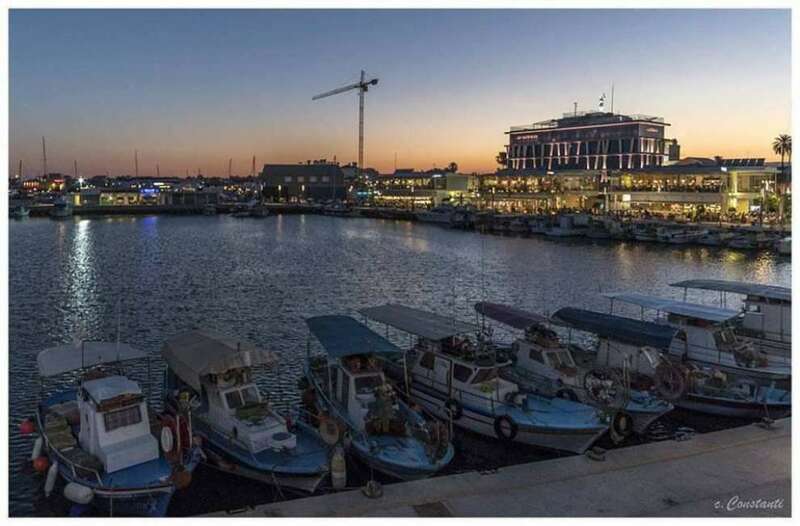 The Limassol Old Port area is part of Limassol's wider section, which includes the cultural and historical center of the castle, the embankment area and the old town's commercial center. 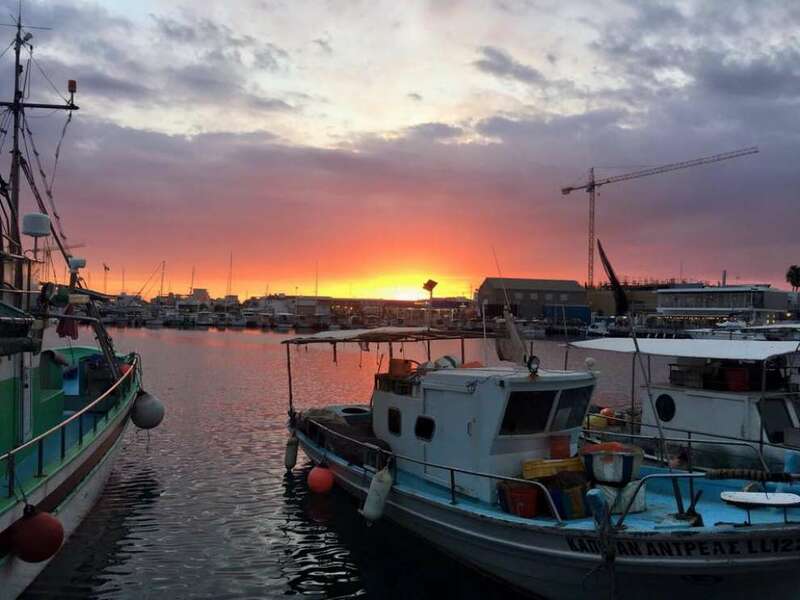 For this reason, the development of the Old Port of Limassol was promoted and the Authority proceeded with the redevelopment of its land area aiming at its development in order to contribute to the organic connection of the city with the sea, the development of functions that are harmoniously and organically connected with the urban centre. This was done in order for it to become a pole of recreation and entertainment for locals and foreigners. The renovation of the old harbor included the construction of offices, restaurants, shops, large squares, pedestrian streets and cultural events venues. The construction works of the project were completed on 15/3/2014. 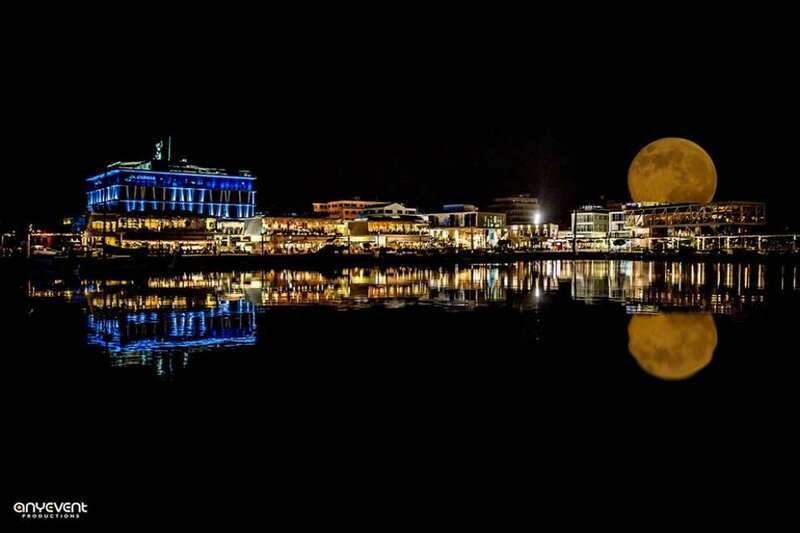 The old port of Limassol today (2018) attracts thousands of local and foreign tourists and is a recreational attraction. A visit will leave you completely satisfied and will give you beautiful moments of relaxation and fun.